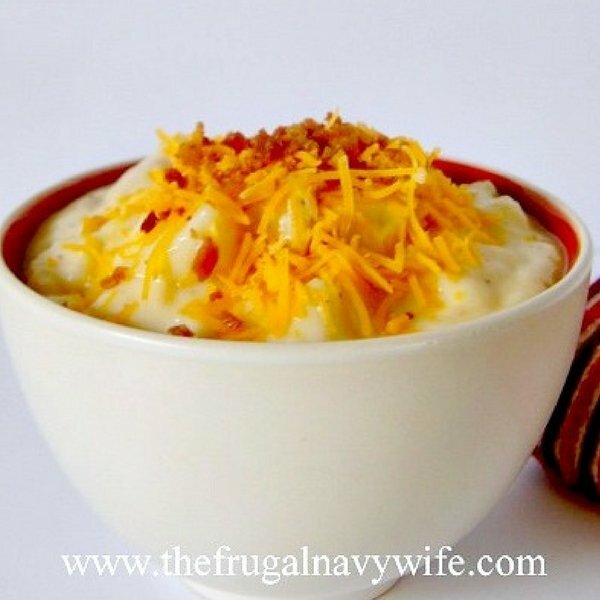 This Loaded Baked Potato Soup is comfort food at its best-two classic cold-weather foods combined to warm you from the inside out. 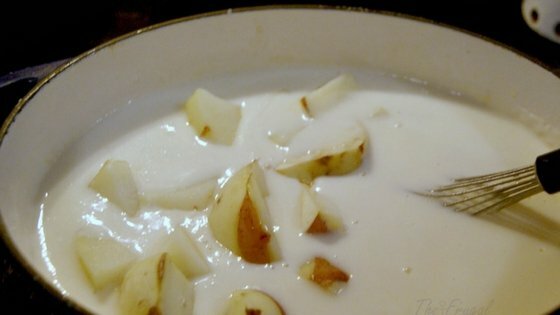 Creamy and delicious it's a perfect centerpiece for a winter dinner, serve alongside a crusty or soft bread. 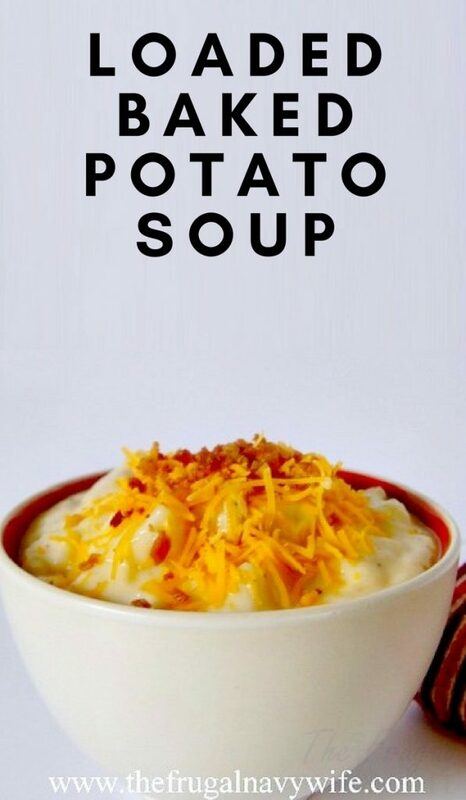 Meaty pieces of bacon swimming in a cream based soup, joined by sharp cheddar cheese and hearty potatoes for a meal that will satisfy everyone from the hubby to the kids. Place in a heat safe dish, and microwave for 8-10 minutes until fork tender. Mash a bit with a fork, and set aside. In a large saucepan melt butter over medium-high heat, stir in flour until well combined. Whisk in broth and milk, bring to a boil, reduce heat and simmer for 5 minutes, stirring frequently. Add cheese and sour cream, whisk thoroughly. Stir in potatoes, garlic salt and bacon. Allow soup to simmer on low for 10-15 minutes. 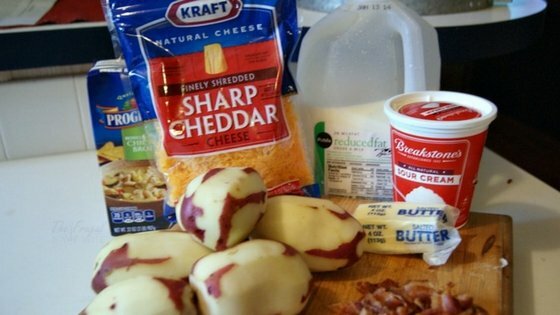 Serve topped with additional shredded cheese, bacon pieces, or fresh chopped scallions. In a large saucepan melt butter over medium-high heat, stir in flour until well combined. Whisk in broth and milk, bring to a boil, reduce heat and simmer for 5 minutes, stirring frequently. 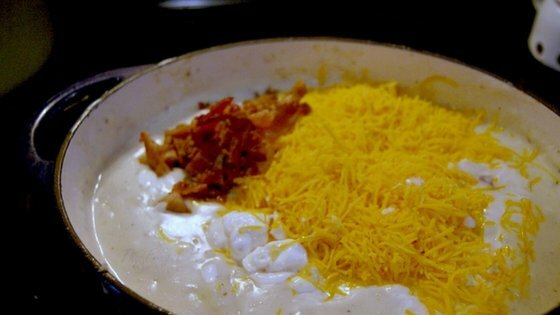 Add cheese and sour cream, whisk thoroughly. 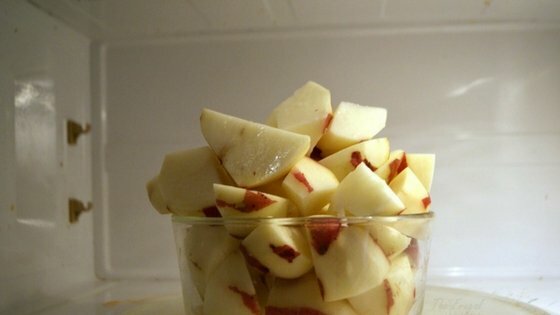 Stir in potatoes, garlic salt, and bacon. you didn’t say when to add the garlic salt. Do you think this could be made in a crock pot? Oh yes I think so just might take a bit of tweaking to get it right. 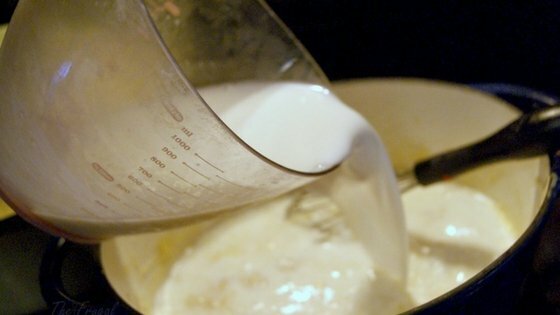 Do you know if you can freeze this recipe and if so how? Yes you should be able to I’m not sure for how long. At least 6 months but no more than a year. Hi! How many people does this recipe feed? I’m considering making this for a big family. Hello! 🙂 I was just wondering if I needed to cook the bacon before adding it in? I added a cup of onion with the potatoes. This was delicious but when I tried it the potatoes still weren’t soft enough for someone with only a few teeth. 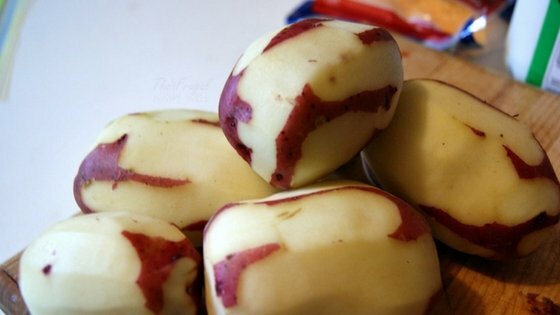 Next time I’ll just boil the potatoes instead. Super yummy…Will make again. Works great with 1% milk. I used low sodium broth as well. My microwave is super low wattage, so microwaving didn’t work well for me. I ended up boiling them instead. We tried this recipe and loved it! We’ll be making it quite often.